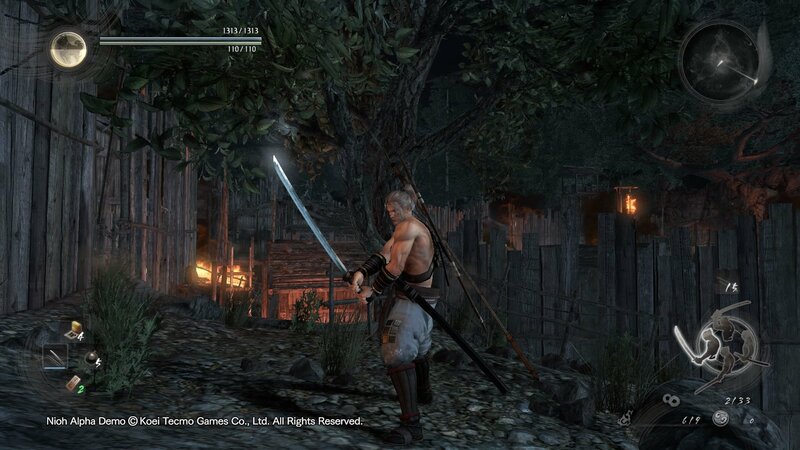 Inadome-style Matchlock is a Rifle in Nioh. 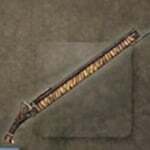 "A matchlock widely used in the Inadome style of firearms. Its streamlined mechanisms make it an ideal combat weapon. The founder of the Inadome style, Inadome Sukenao, was one of three famous firearms specialists, and as."